Bad Bunny's debut album 'X100PRE' reminds millennials of growing up in Puerto Rico when reggaeton was starting to go mainstream. SAN JUAN, Puerto Rico — No one in Puerto Rico can go anywhere without listening to a song from Bad Bunny’s debut album “X100PRE,” a play in letters and numbers that reads “por siempre,” Spanish for forever. “I’m at a gas station and the four cars [that are here] are blasting different songs of #X100Pre. 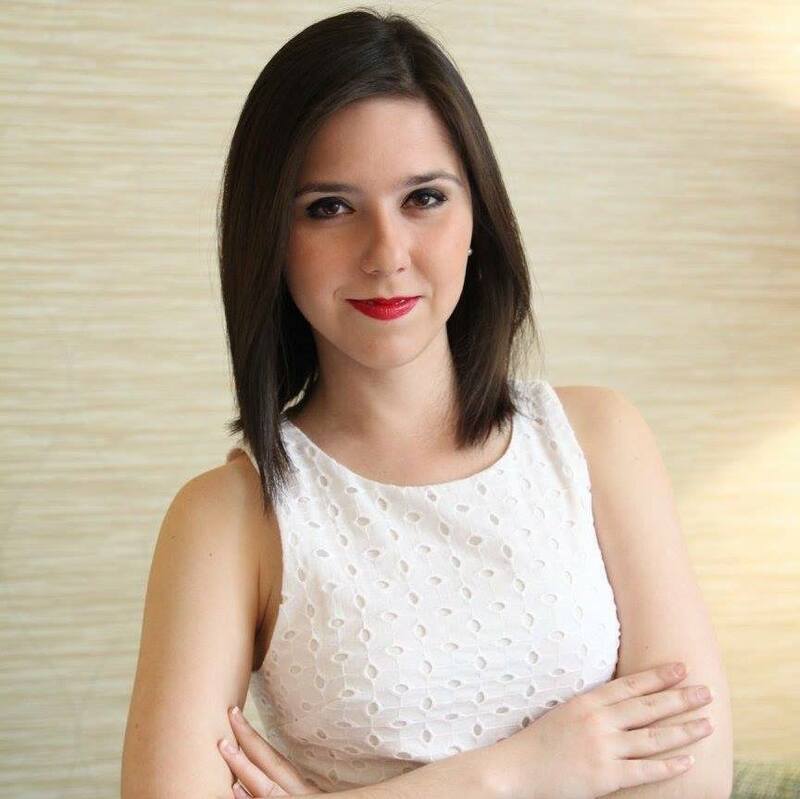 I love Puerto Rico,” Míster Medina wrote in Spanish on Twitter. 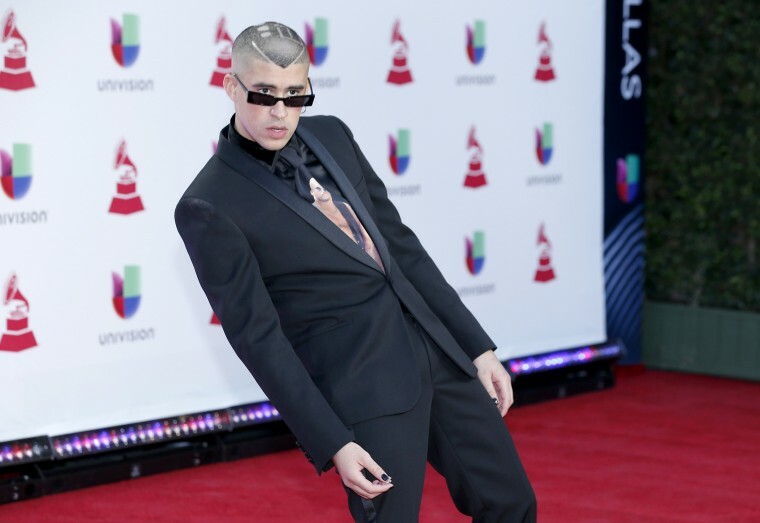 After a successful 2018, Puerto Rican Latin trap and reggaeton singer Bad Bunny — born Benito Antonio Martínez Ocasio — gave fans an early Christmas present when he dropped his 15-track album on Dec. 24 at midnight. Besides a very successful tour, Bad Bunny became one of the top 10 most streamed artists worldwide before dropping an album of his own. He rose to the top of the charts by collaborating with world-renowned artists like Marc Anthony, Jennifer López, Nicky Jam and many others in over a dozen songs and remixes. Apple Music included him in its ‘Up Next Class of 2018’ list, which aims to highlight music’s next generation of artists. “X100PRE” was mainly produced by renowned Puerto Rican music producer Marcos "Tainy" Masís and includes collaborations with American DJ Diplo, rapper Drake, Dominican dembow artist El Alfa, icon Ricky Martin and others. But intentionally or not, the album spotlights the experiences of a generation of young Puerto Ricans who, like Benito, came of age in the island between the late 1990s and the mid-2000s — a time in which reggaeton was starting to become more prominent as more mainstream radio stations were willing to play the music that for years was considered solely an underground genre. Songs like “Tenemos Que Hablar,” Spanish for we have to talk, mix the trap and reggaeton beats he's known for with the punk, rock rhythms that characterized the late 1990s and the early 2000s. “I knew people were going to relate to this song because we’ve all gotten that message that says ‘we have to talk’ and we know how that always makes things tense,” said Bad Bunny during an Instagram livestream on Christmas Day. However, his track “Cuando Perriabas,” meaning, when you danced reggaeton, jogs the memory of Puerto Rican millennials in a particular way. The sounds in the song resemble the "perreos" from the early 2000s, mainly sung by reggaeton artists such as Plan B, Alexis y Fido and Jowell y Randy — reminding listeners on the island of the “parties de marquesina,” also known as garage parties, that almost every young person attended while in middle school or high school, which consisted of dancing to the old-school reggaeton songs. For many Puerto Ricans in that same age group, Bad Bunny’s subtle reference to the infamous case of a 5-year-old child that went missing in Puerto Rico in 1999 did not go unnoticed. El título del tema RLNDT del nuevo álbum de Bad Bunny es una referencia a Rolandito, un niño que desapareció sin rastro en Toa Alta, Puerto Rico, en 1999. The case shook many parents at the time, since the minor disappeared without a trace and was never found. Even 19 years after his disappearance, the image of Rolandito’s missing poster is still ingrained in the memory of most Puerto Ricans. Bad Bunny uses the memorable case as a metaphor of how lost he felt after quickly rising to stardom in less than two years and feeling like music and fame were not making him happy. In the album, “RLNDT” is followed by single “Estamos Bien,” which means we’re fine. A day before dropping “X100PRE,” the singer distributed 30,000 gifts such as musical instruments and balls to children in Puerto Rico through his newly-launched non-profit Fundación Good Bunny, which seeks to empower Puerto Rican youth through arts. Bad Bunny is set to start off 2019 with a new tour, including cities like New York, Miami and Puerto Rico.